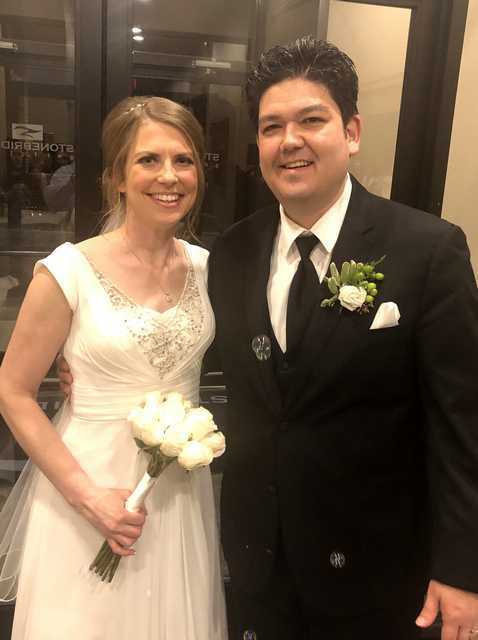 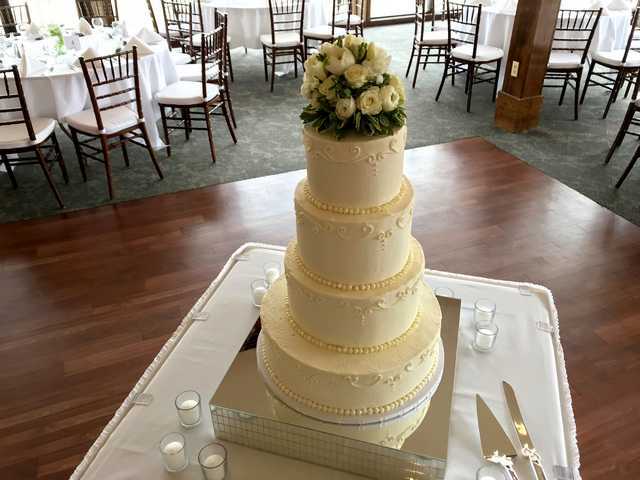 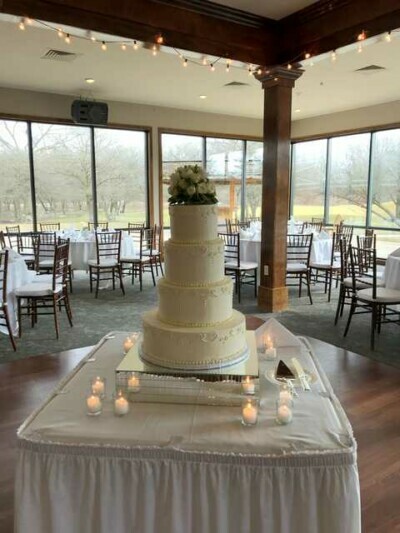 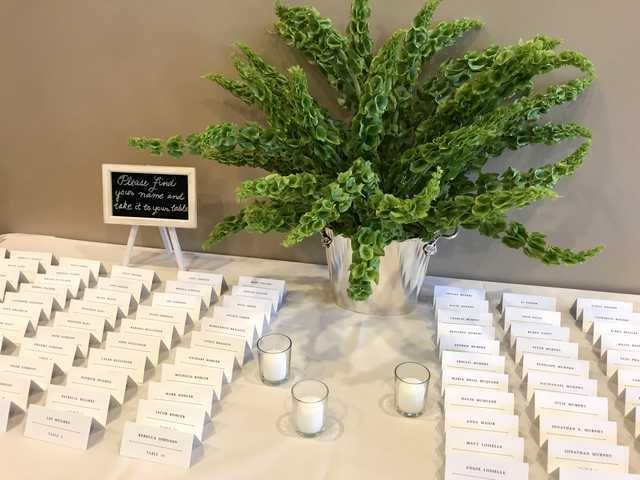 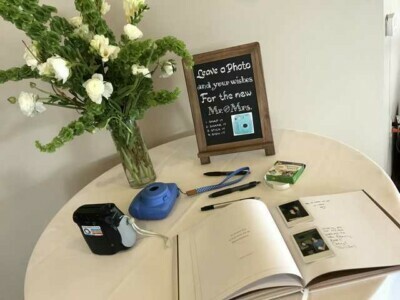 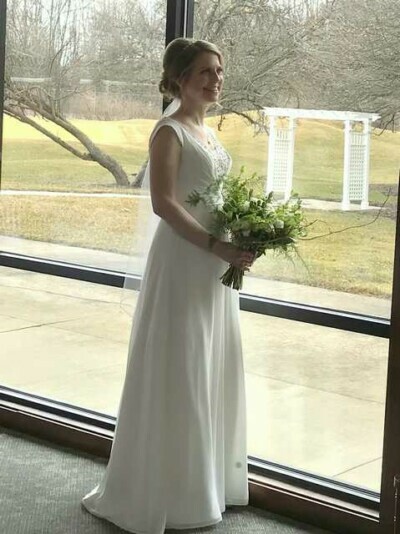 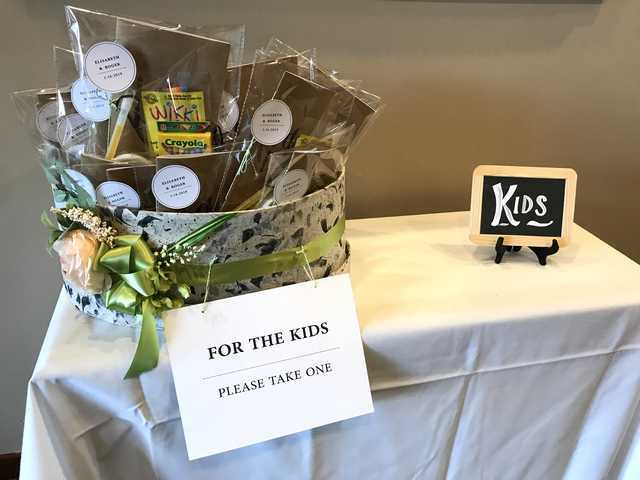 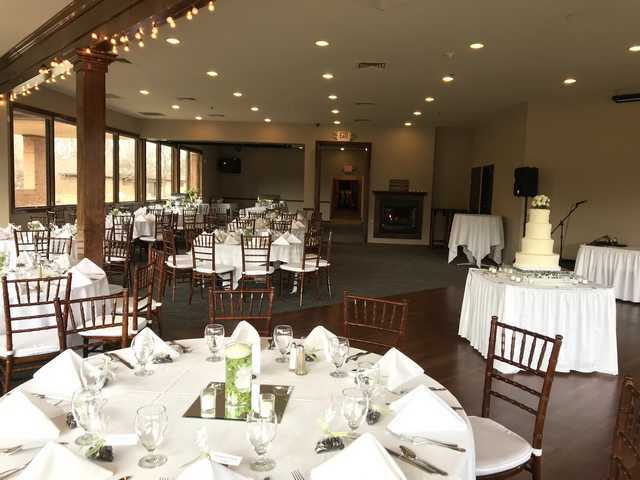 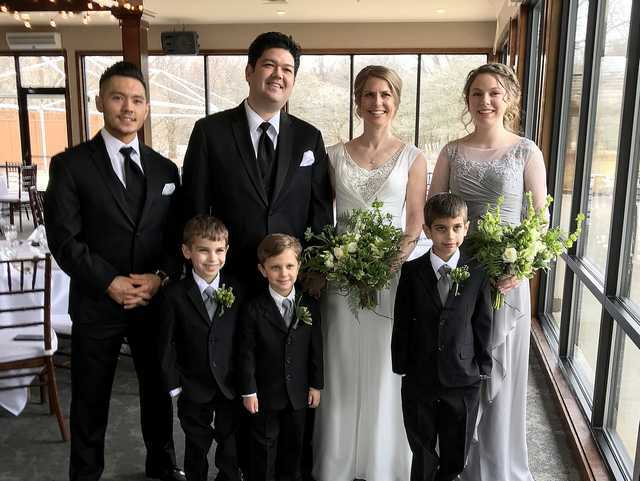 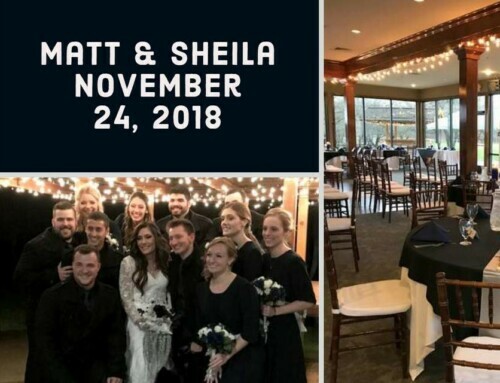 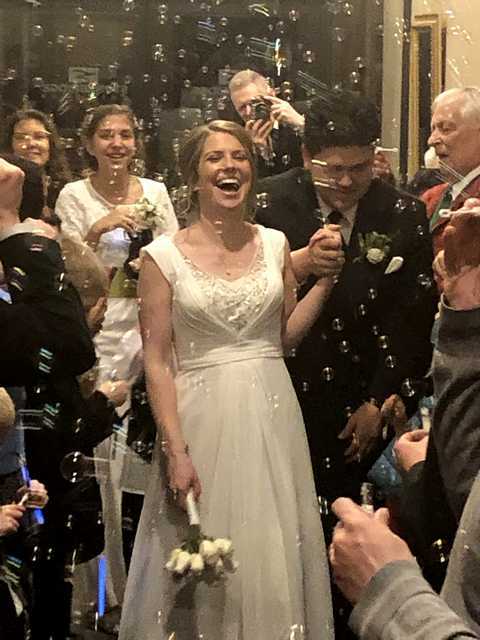 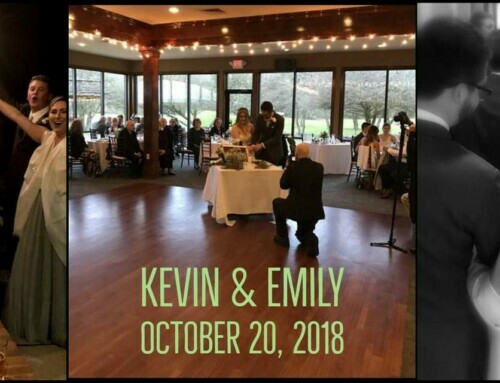 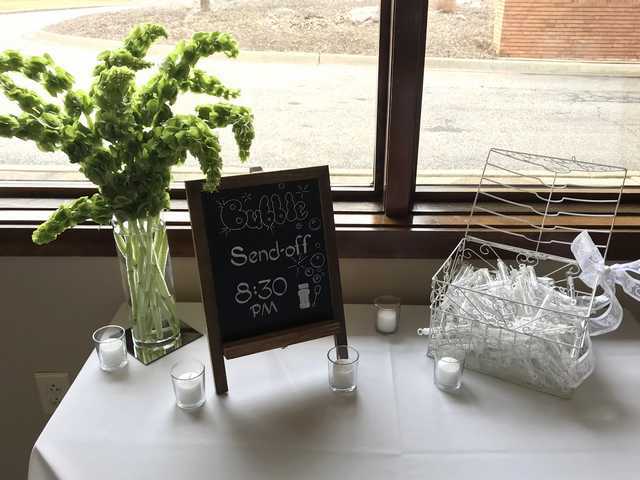 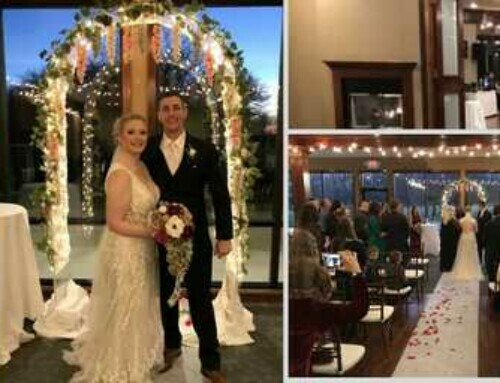 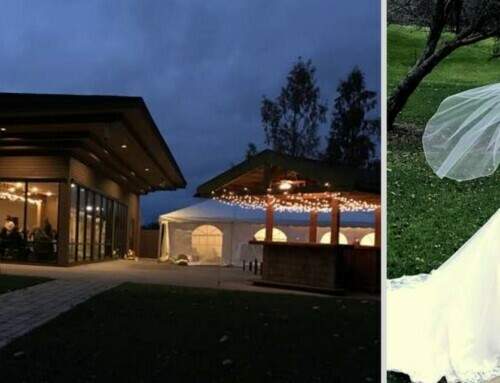 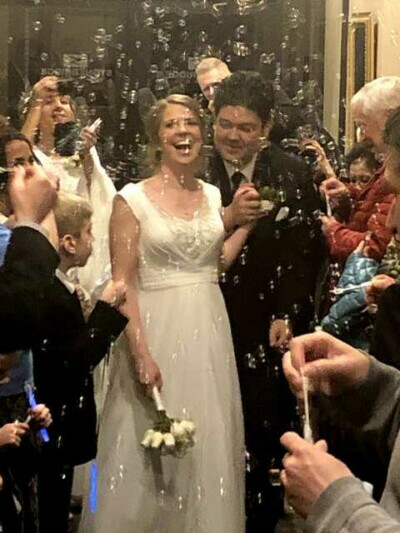 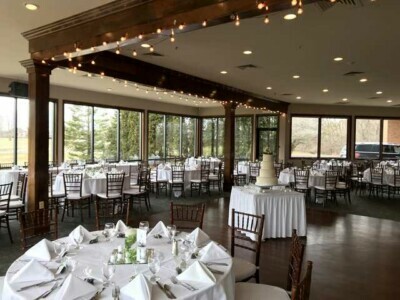 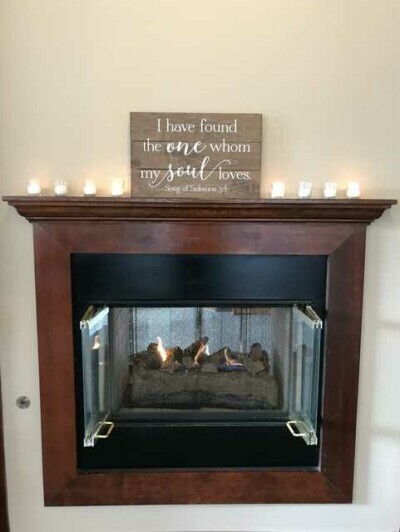 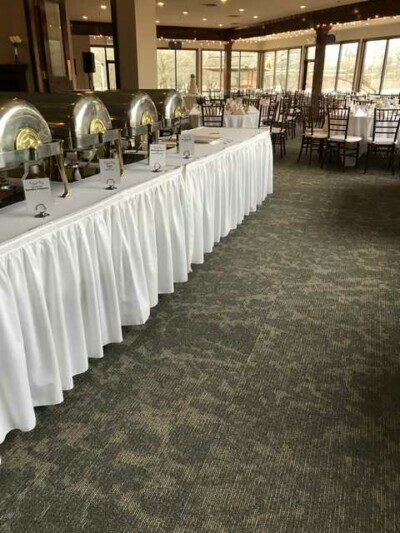 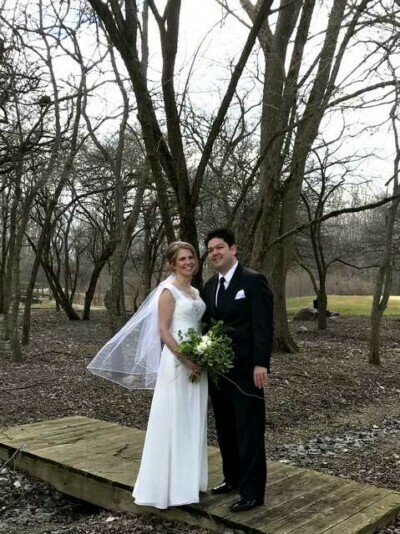 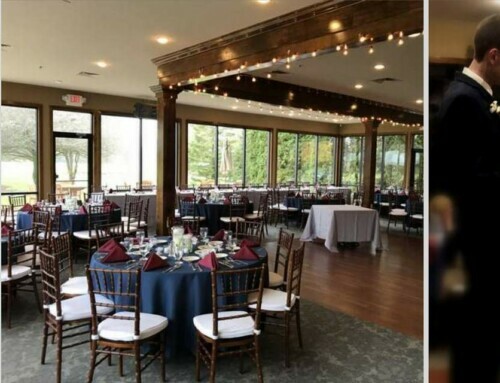 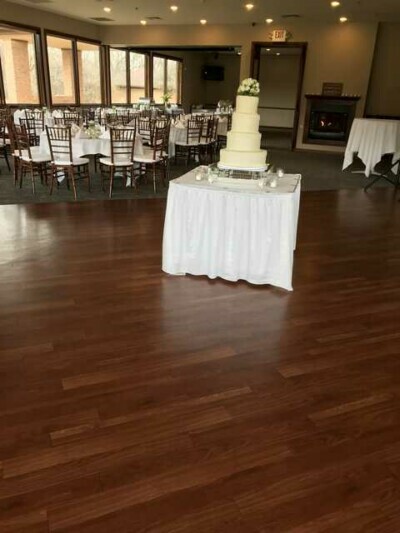 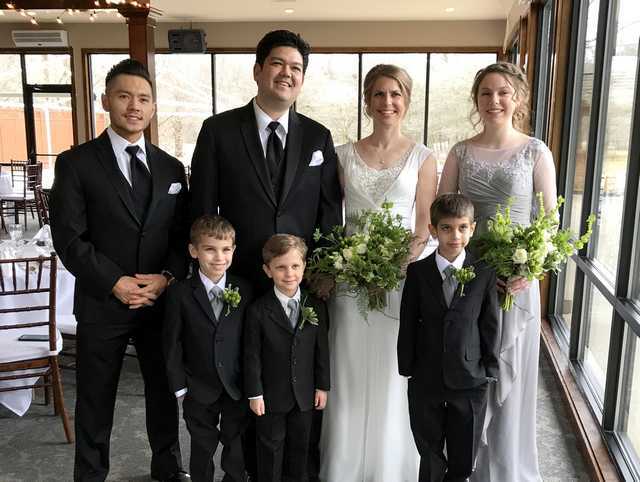 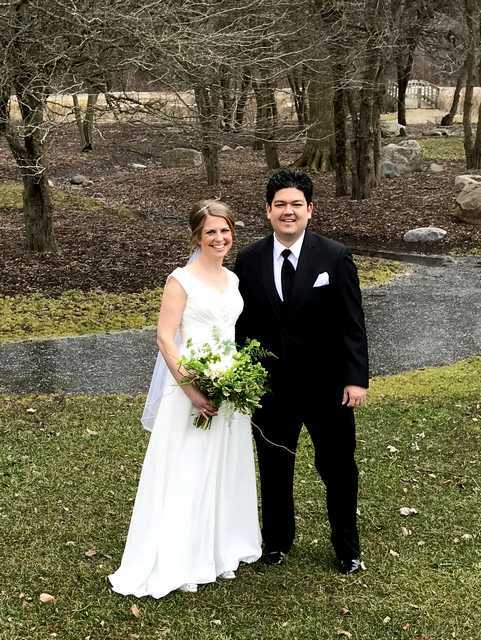 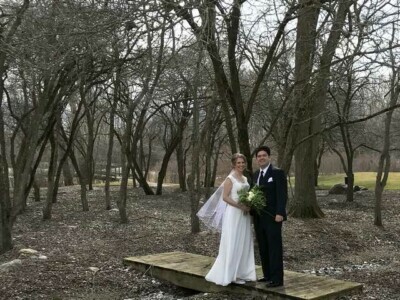 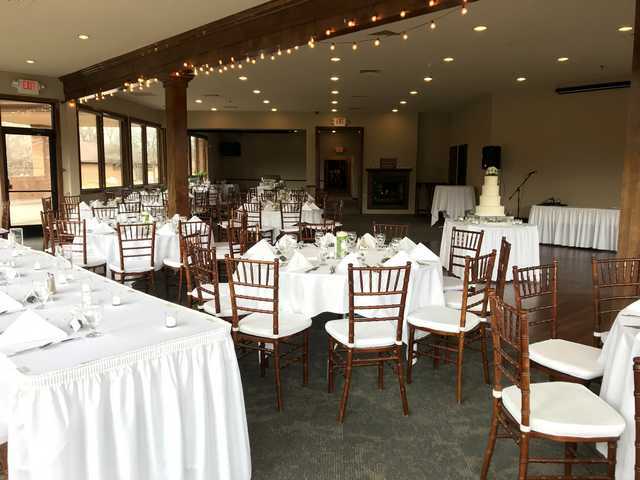 Saturday, March 16 marked the second 2019 wedding celebration at Stonebridge! This sweet couple was surrounded by so many talented, and loving, family & friends. 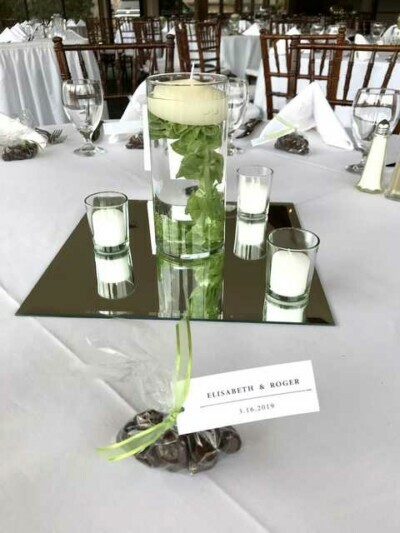 From the beautiful bells of Ireland table arrangements by a dear friend, to the four tier wedding cake prepared by the bride’s sister. 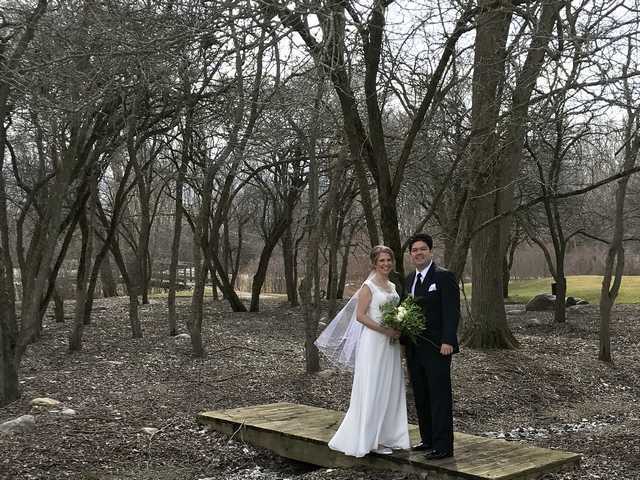 Roger and Elisabeth had a beautiful crisp day and braved the weather for some winter wedding photos before their church wedding. 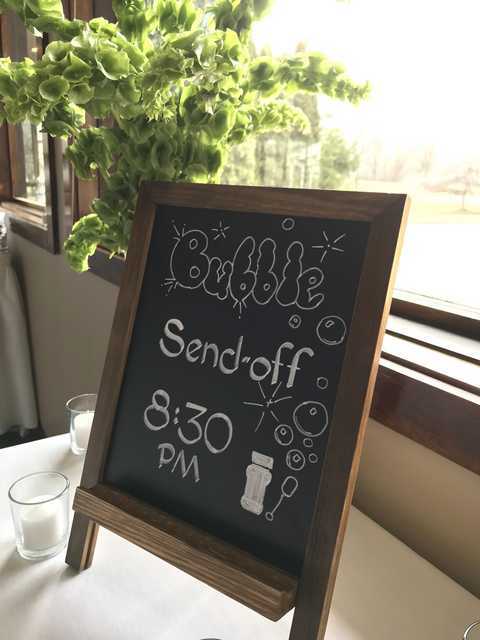 The evening ended with a Bubble Send off. Best wishes from all of the staff at Stonebridge!